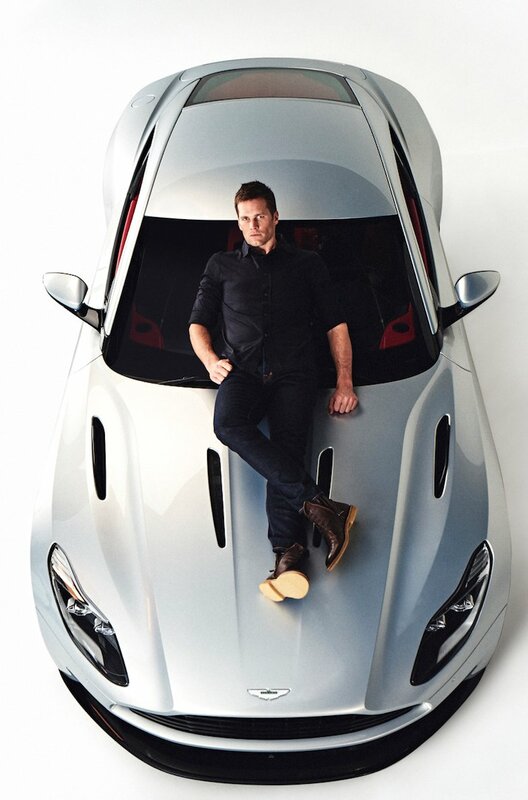 Along with Under Armour, Ugg Australia and Tag Heuer, Tom Brady can now add Aston Martin to his list of endorsements. The British car manufacturer announced the multiyear endorsement deal on Friday and the NFL star—with more Super Bowl rings than most—is very excited about the new partnership. A video series, Category of One, will be released later this year and it will include the quarterback sharing what motivates him while of course featuring his very own Aston Martin. Also, Brady will design another version of Aston Martin’s Vanquish S. Only 12 will be made and sold to the public.